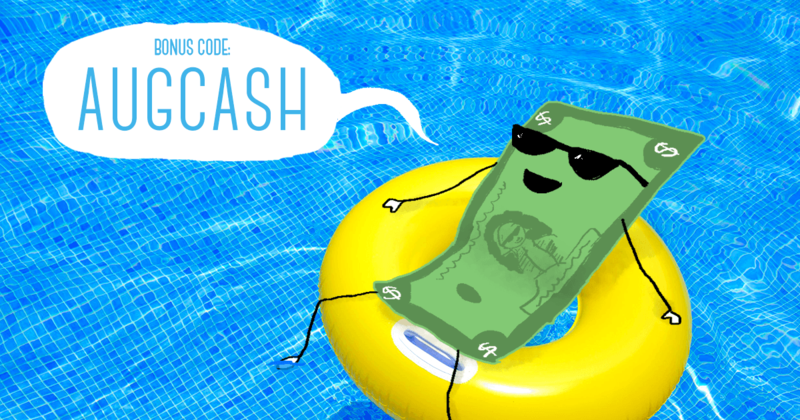 Step 2: Use August bonus code AUGCASH at checkout and get 15 percent extra bonus cash added to your order when you sell back an order of $15 or more for the whole month of August. Everyone can use a little extra cash in their pockets for the last days of summer. Sell those books today! Receive a 15 percent bonus on your next buyback order of over $15 at Cash4Books.net. Orders must be submitted by 11:59 p.m. PDT, August 31, 2016. Maximum $50 order value. Limit one per customer. Cannot be combined with other offers. Cannot be applied retroactively. All books must meet the Cash4Books’ Used Book Condition Policy. No cash value.